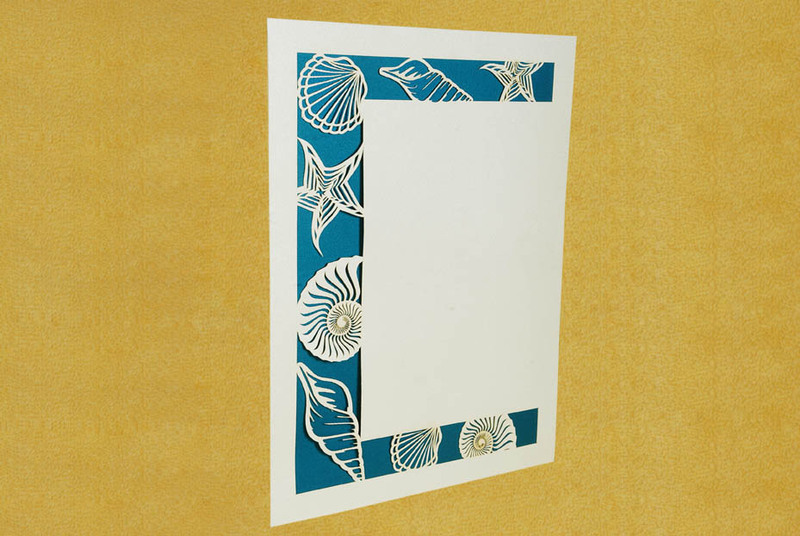 Muslim Wedding Cards - A beach is one of the most romantic spots to get married. 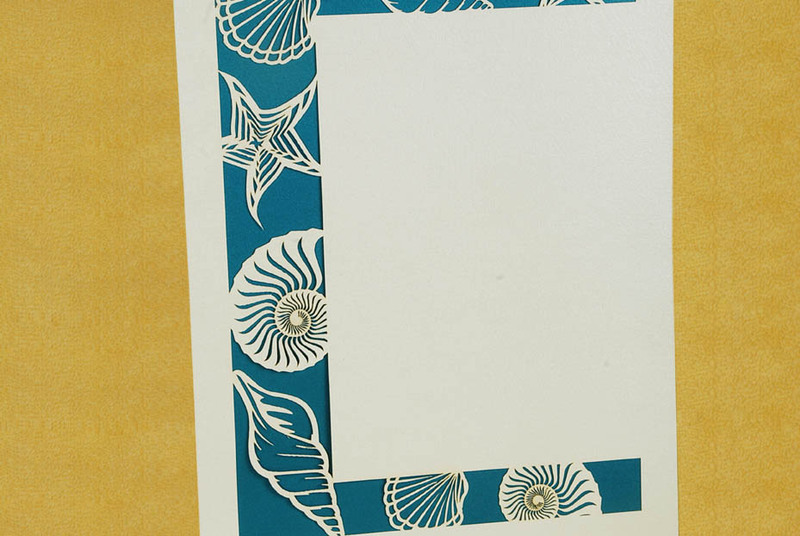 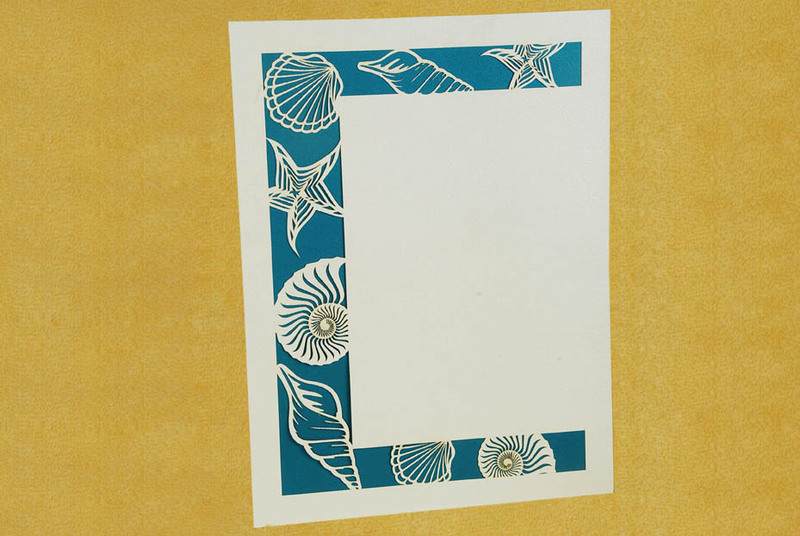 Gorgeous Sea & Beach elements in Laser cut will clevate your beach wedding. 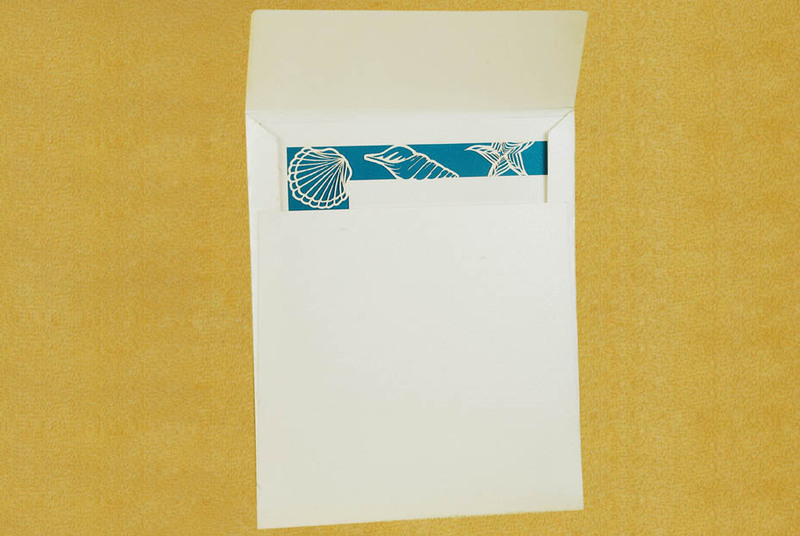 Average Price for 300 cards.